Need one last addition to the Easter basket, birthday present, or just need something to do on a rainy day? 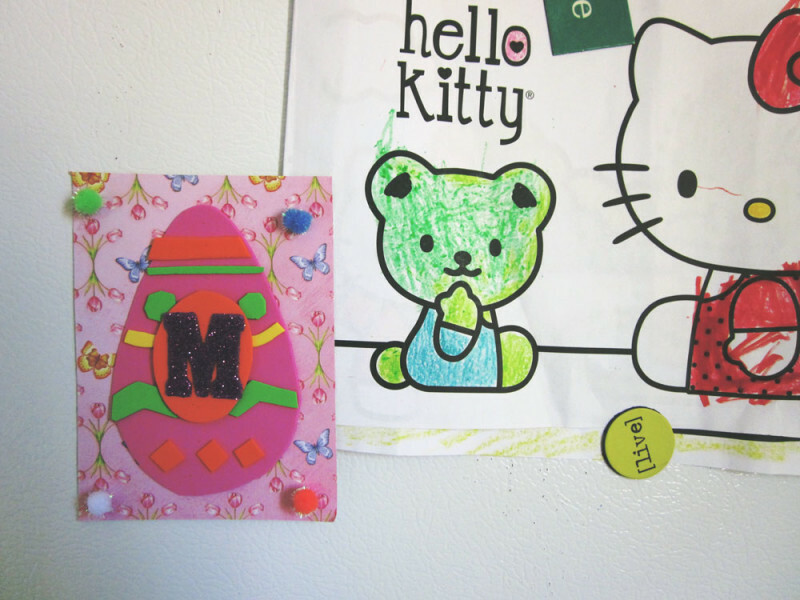 Make up some of these DIY Magnet Craft Kits. The ones over on the So Fawned Lifestyle blog are for Easter, but really, you could make them for any occasion. They’re really easy to throw today and super easy on the pocket book. Have some fun: crafting is good for the soul!